"Hi , So I just picked this car (BA91GD68059) up in Victoria, British Columbia, where it had been since new, sold originally by Peter Pollen Ford. The 1st owner sold it in 1977 , the second owner had it for 20 years. The guy I got it from only had it a few years." 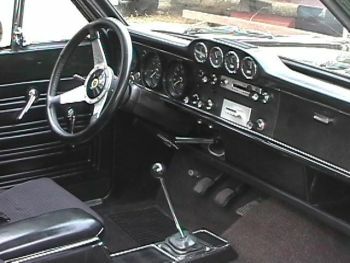 "This car has 67000 original miles on it- the car is mostly original, with many original parts, save for the seats. ( I have an original set to recover). It was repainted in the early 80s and the chrome was redone. 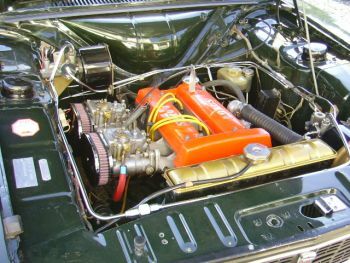 It had some motor work (ie; rings, bearings, balanced, polished and ported) and then the car was stored inside for about 18 years." "I also have a 1968 Cortina GT that's painted white with the green splash , but it has a 302 w/5 speed and an 8 inch rear-end from a Mustang. 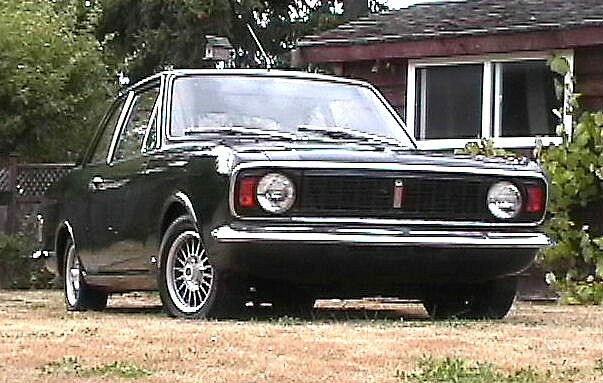 There are hardly any Cortinas left up here in Canada at all. 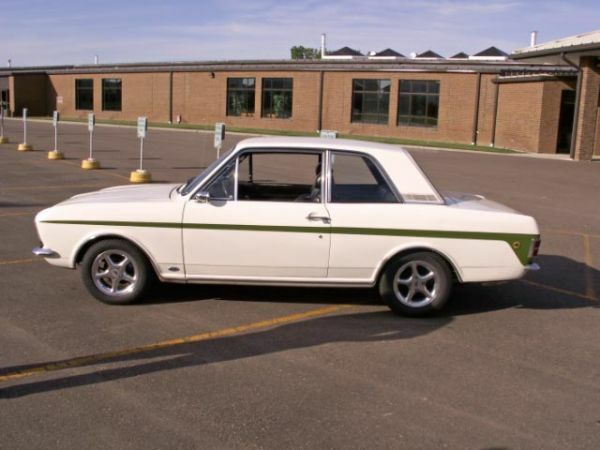 When I was a kid in the late 70s they (MKII Cortinas) were as popular as Datsuns and Toyotas."